GRIFFIN, Sr., Thomas C., Lt. Det. RISP, (Ret. ), 82, died July 5, 2018 at Kent Hospital surrounded by his loving family and friends. He was born on Christmas Day 1935 in Providence to the late William V. and Anna E. (Smith) Griffin. He attended St. Paul’s School and Cranston High School. He was drafted into the Army in 1958 being honorably discharged in 1960. 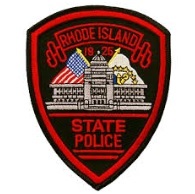 He was a graduate of the 1963 Rhode Island State Police Training Academy. 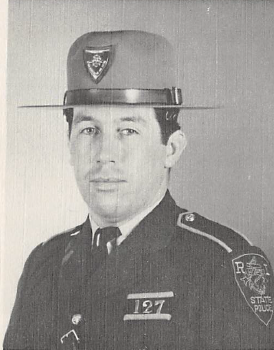 After three years in uniform, he joined the detective division achieving the rank of Lieutenant in 1976. 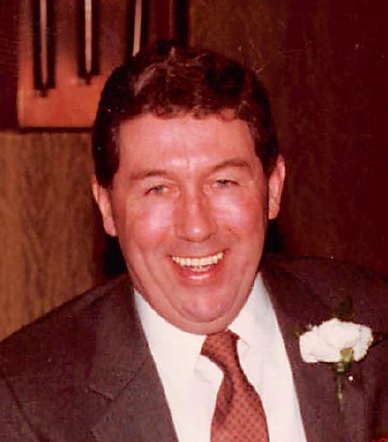 From 1981 until his retirement from the State Police, Tom headed the Intelligence Unit where he helped to lead and investigate some of the most extensive organized crime investigations in New England. Upon his retirement from the State Police he worked for New England State Police Information Network where he consulted and assisted police departments on a variety of investigatory matters. Tom loved spending his time in Scituate. He was an avid fan of baseball and Notre Dame football. He is survived by his sister, Nancy Dailey of Cranston as well as his three sons; Thomas Jr. of West Warwick, Michael of Virginia Beach, VA, and Daniel of Cranston and a granddaughter, Stella Griffin. He also leaves behind his loving and devoted companion, Aline Gerard of Scituate.